Australian Future Energy's proposed $1 billion Gladstone Energy and Ammonia Project has gained a boost with the Queensland Co-ordinator General declaring it as a co-ordinated project. The GEAP would see an above-ground coal-gasification located in the State Development Area in Gladstone. Brisbane-based AFE proposes to convert 1.5 million tonnes per annum of coal to produce up to 330,000 tonnes of ammonia per annum, six to eight petajoules of synthetic natural gas per annum, and up to 96 megawatts of electrical power generated from waste gas and heat. Construction for the project is expected to start in mid-2020 with the first ammonia production to follow in mid-2022. 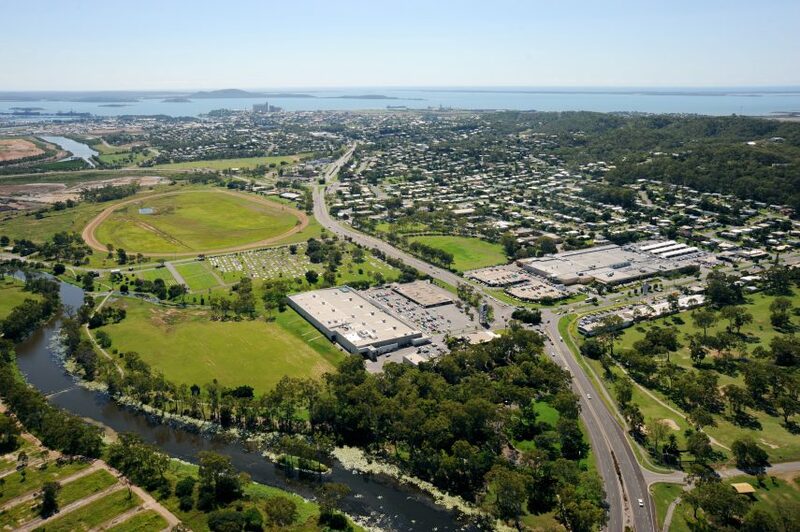 Gladstone Regional Council welcomed the news that the GEAP had attracted coordinated project status, saying it could deliver up to 1000 jobs for the region. “This project would strengthen the Gladstone region’s standing as an engine room for the nation, complementing existing and proposed projects that will generate energy via various means for many years to come,” Mayor Matt Burnett said. The Coordinator-General will now prepare the draft terms of reference for the project and invite community comment on the matters that need to be addressed by the EIS.